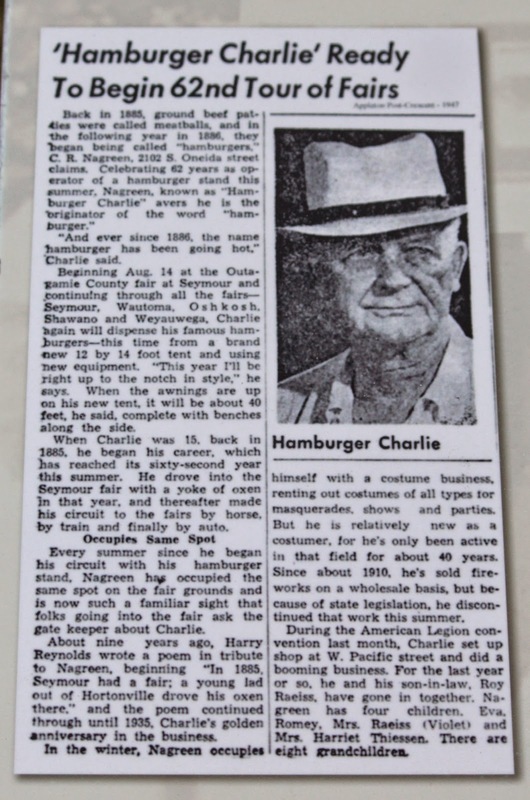 "Hamburger Charlie," pictured below on the far left, advertised that he sold burgers in Seymour, "Since 1885." 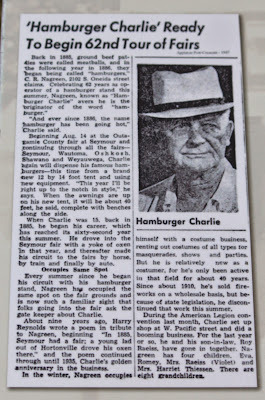 His signs and the adjacent article verify that he was the first to sell the hamburger sandwich. 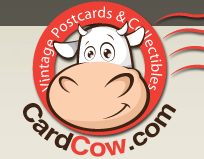 drove his oxen over there. and put up a little shack. near the horse racing track. some coffee and some bread. The marker is part of the Seymour Community Museum complex, located on westbound Depot Street, between Mill Street (to the east) and South Main Street / Wisconsin Highway 55 (to the west), at or near 133 Depot Street, Seymour, Wisconsin 54165. 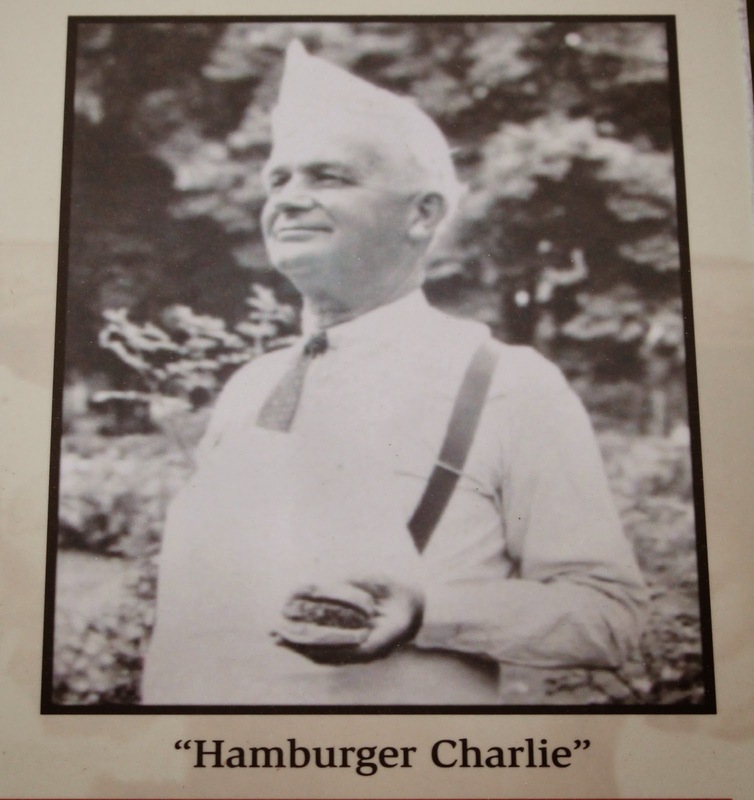 The marker is next to a statue of Charlie and the Hamburger. 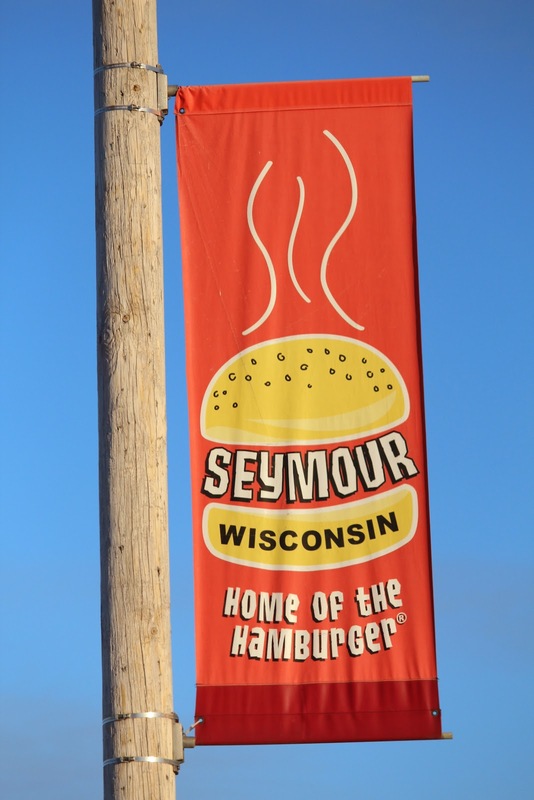 The fair drew huge crowds to Seymour. 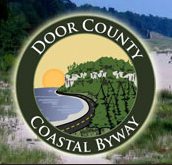 The marker is located in Seymour, Wisconsin.